The highest quality capo on the market today. 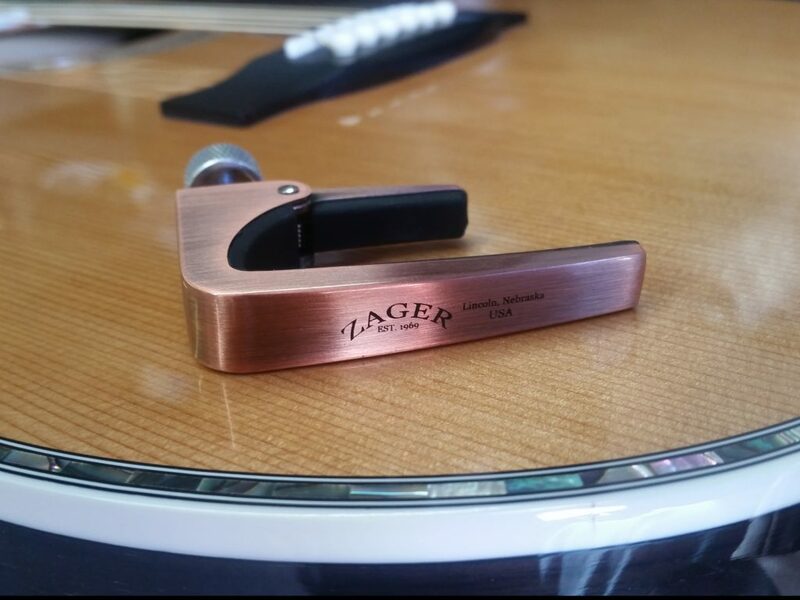 Designed by Mr. Zager exclusively for the Zager guitar neck design. Makes your guitar even easier to play. 100% money back guarantee, lifetime warranty.